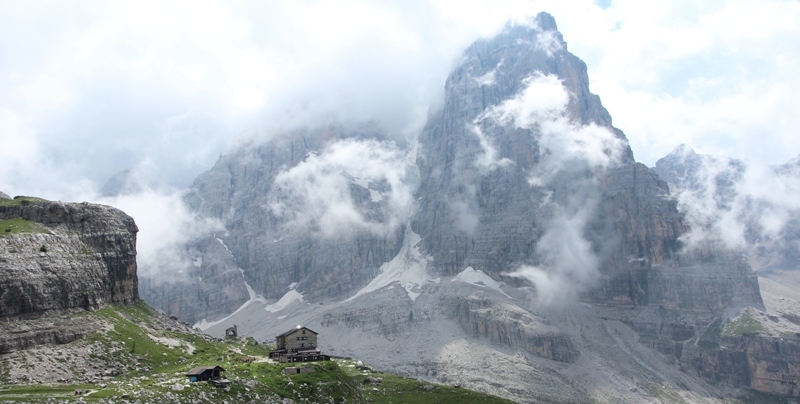 The Brentei Refuge lies in the higher part of the Brenta Valley on a wide grassy terrace. 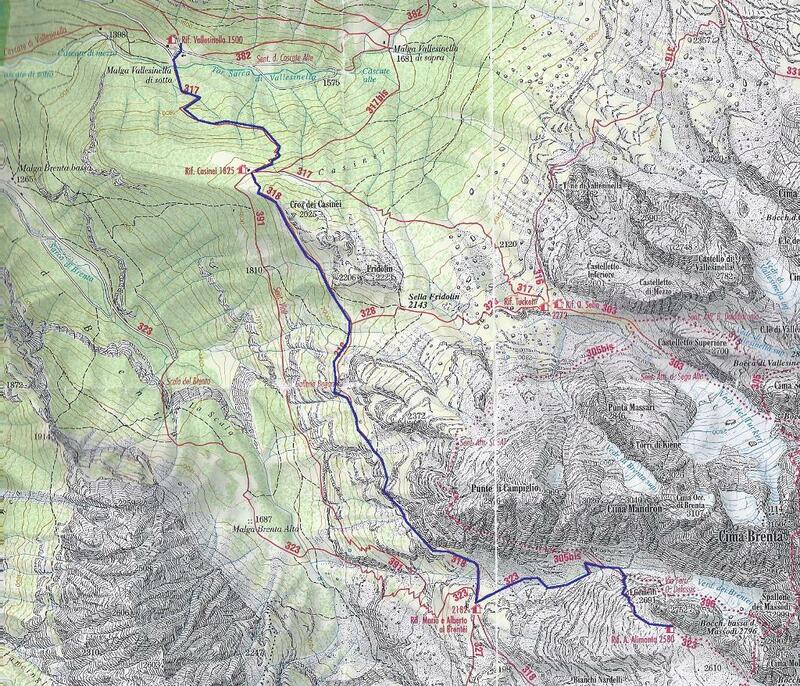 It is relatively central for the classic excursions along routes with fixed rope supports in the Brenta Group and is linked directly to the Casinei, Alimonta, Pedrotti, Agostini and Dodici Apostoli refuges. 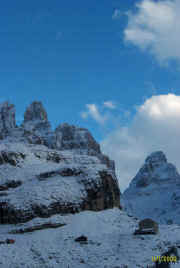 Behind the Refuge is the Canalone Neri ice wall which welds the Cima Tosa and Crozzon Brenta peaks together. On the right, going round the western edge of the Crozzon peak, is the start of the Martinazzi path which leads to the Dodici Apostoli Refuge via the Camosci and Ambiez hanging glaciers. 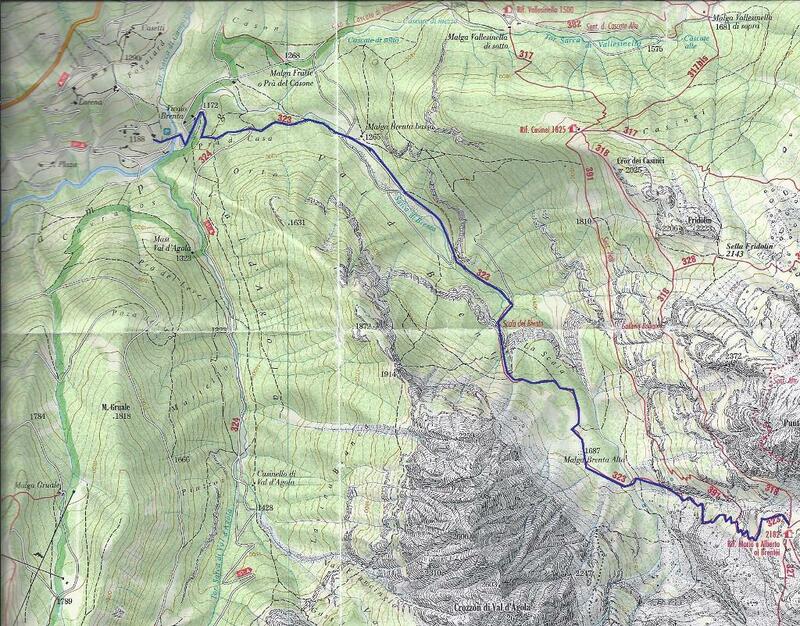 Access routes: From Madonna di Campiglio-Rifugio Vallesinella on path 317 e 318 ( sentiero Bogani). Description access route less commonly used than others because of the great difference in height between the start and the finish. The central stretch of the Brenta Valley displays all the typical features of valleys penetrating the Brenta Group. Description an alternative to the Bogani path, this route comes over the Cima Fredolin ridge from the west, maintaining height. It has the odd difficult stretch.